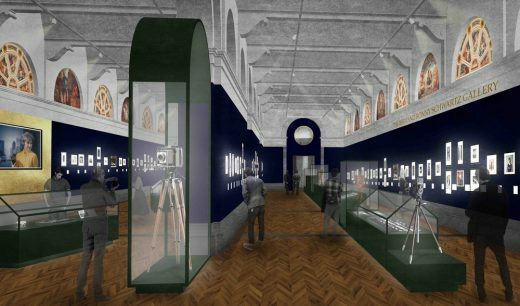 2 June 2017 – Today, the Victoria and Albert Museum (V&A) reveals the first visual of its new, state-of-the-art Photography Centre, and announces its first major supporter for the project – The Bern Schwartz Family Foundation. 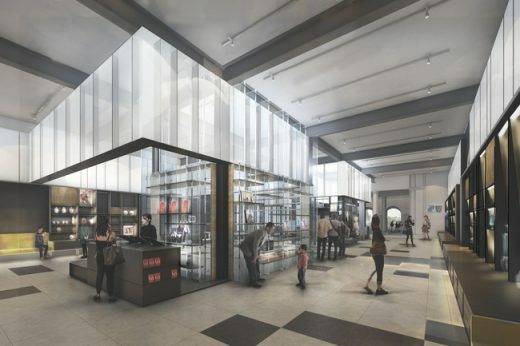 Designed by David Kohn Architects (DKA), the first phase of the V&A Photography Centre will more than double the display space dedicated to photography by Autumn 2018. 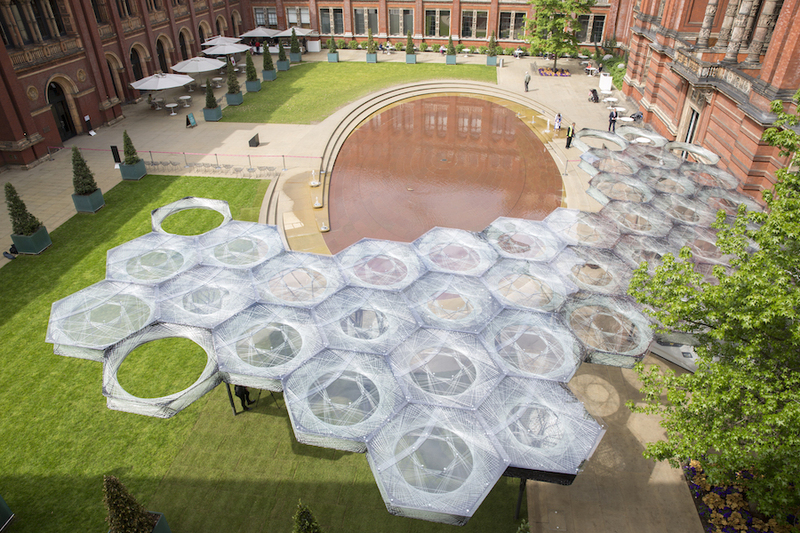 It forms part of an ambitious two-phased FuturePlan development project to dramatically reimagine the display of the photographic collection at the V&A.